With a vision to produce values-driven, knowledgeable and skillful individuals, our mission is to provide quality education promoting happy, secure, and nurturing environment for the holistic formation of young learners. MAC Learning Center values the human spirit and the development of the whole child - physical, social, emotional, and cognitive. 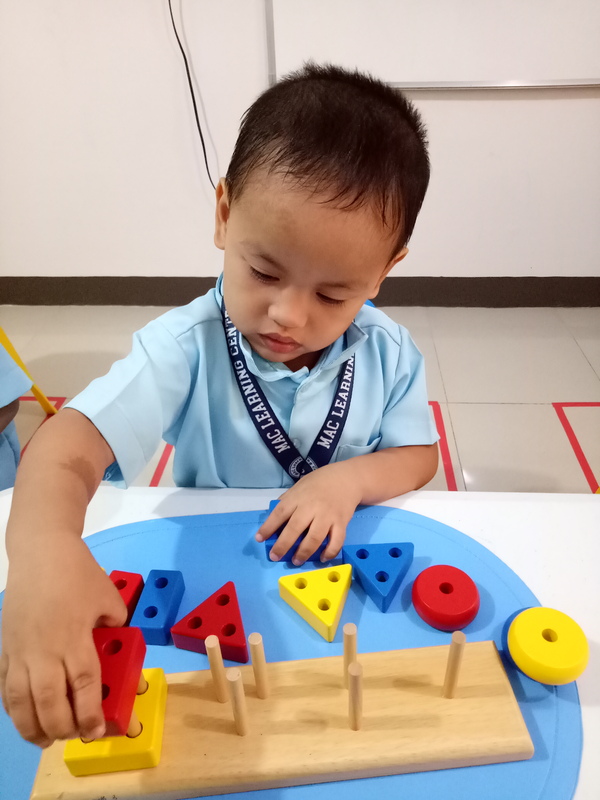 With this advocacy, the MACLC Team is making sure that the classroom environment provides children with maximum independence and exploration. 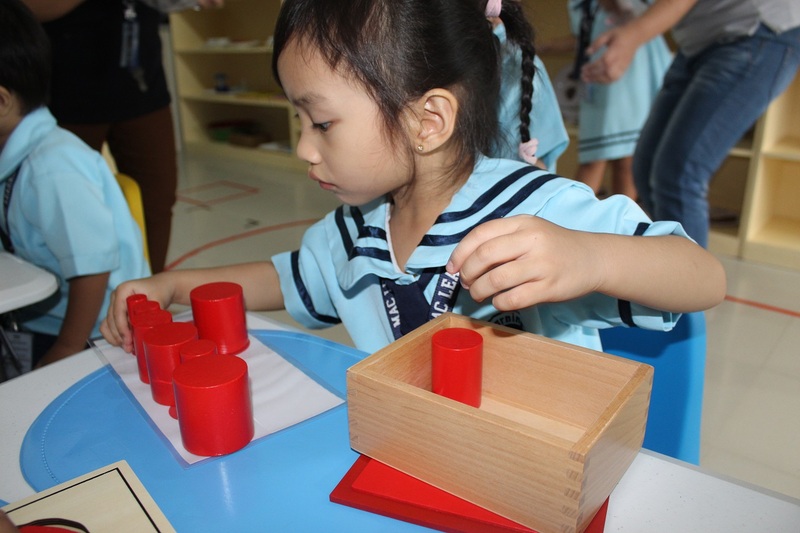 In the environment, children can move freely around the room and choose from a wide range of hands-on and age-appropriate activities that support their natural desire to acquire skills and knowledge. To produce values-driven, knowledgeable, and skillful individuals. 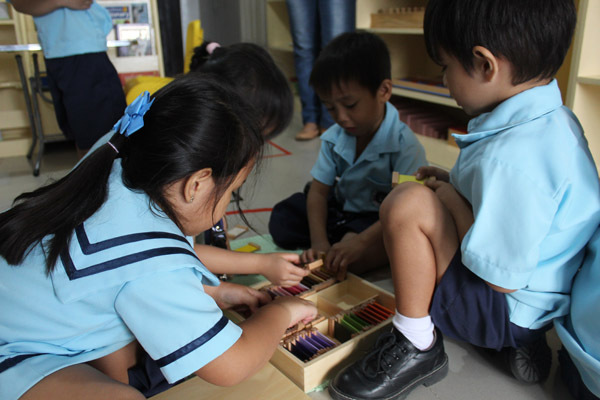 We value the human spirit and whole development of the child – physical, social, emotional, and cognitive. 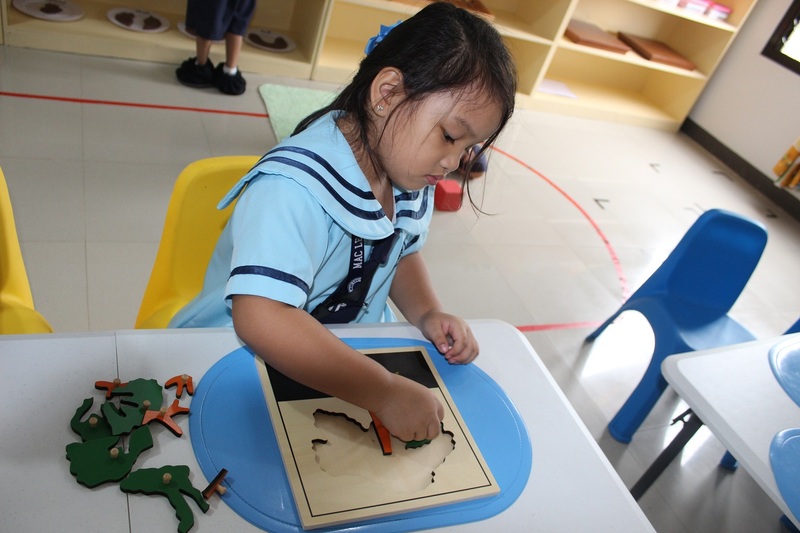 To provide quality education by promoting a happy, secure, and nurturing environment for the holistic formation of young learners. 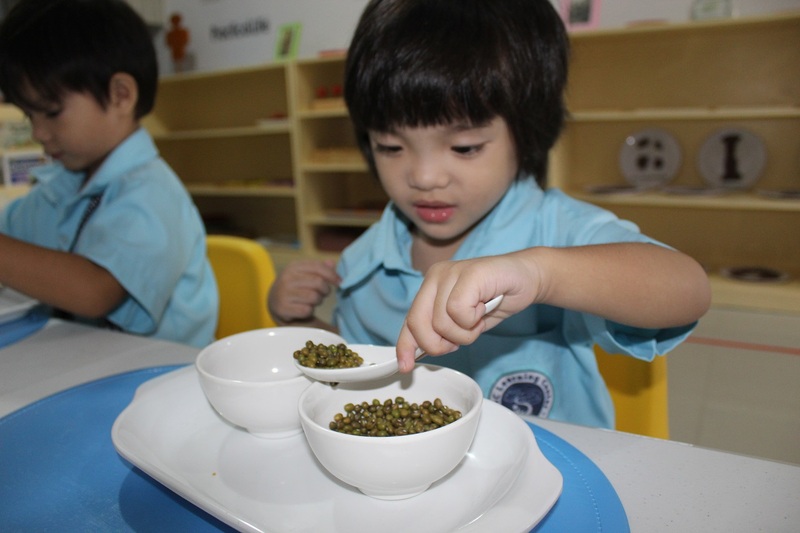 We advocate a classroom environment that provides children with maximum independence and exploration. 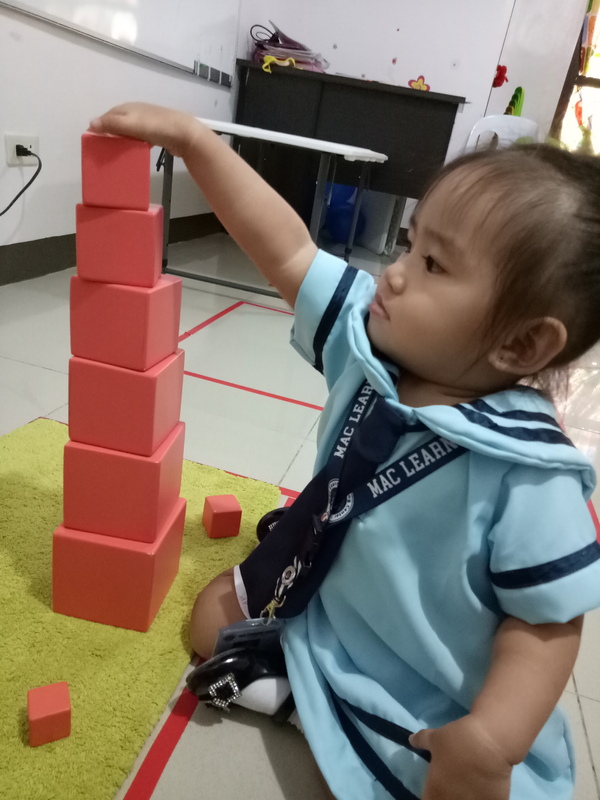 MAC Learning Center Cebu was established in April 2017. It was founded by Dr. Michelle Abella-Cellona, RP, DM, Ph.D. – a Solution-Focused Psychotherapist and an Associate Certified Coach of the International Coach Federation. 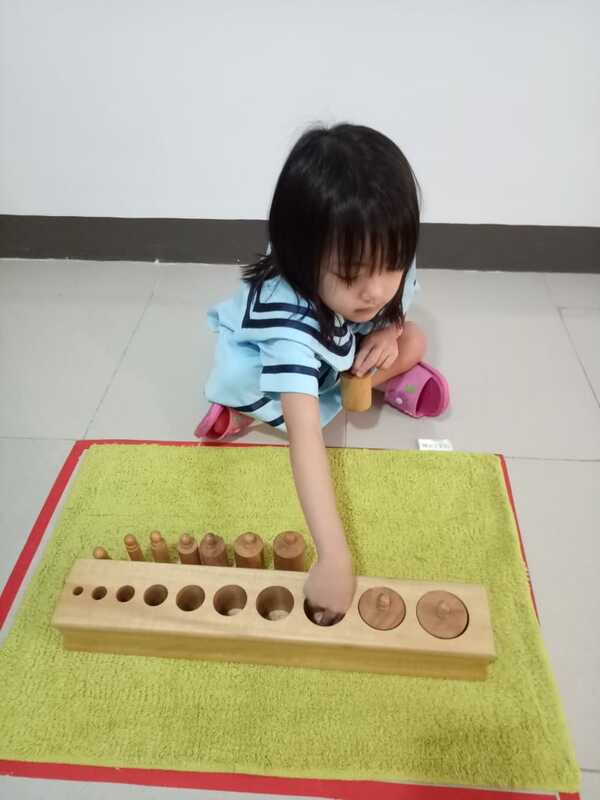 In October 2017, she received the Certificate of Montessori Education from the University of San Carlos. 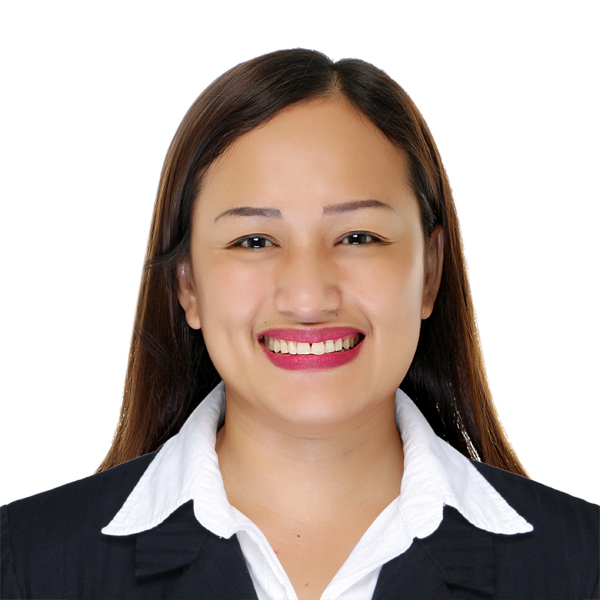 With 20 years of professional experience, Dr. Cellona was a Guidance Counselor, Trainer, HR Practitioner and was a chair of the Dept. 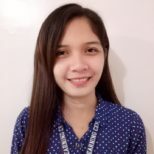 of Humanities and Behavioral Sciences at Cebu Institute of Technology-University (CIT-U). 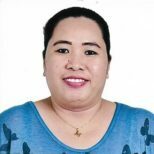 She has authored seven books including CARE For Parents: A Parenting Guide for Raising Amazingly Gifted Children and has also conducted seminars and coaching sessions around human relation, personality development, and other related topics. 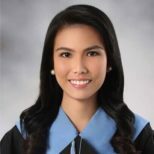 She has helped numerous people in promoting their psychological wellness, and with her growing clientele, Dr. Cellona opened MindPro Psychological Services in March 2015, followed by MAC Learning Center Cebu in April 2017.